Everyone loves the natural look of wood but hates all the extensive maintenance such as sealing, staining, and painting. Composite deck tiles were designed to combine the best of both worlds: the natural beauty of wood and the low-maintenance and durability of composite materials. High-performance, eco-friendly composite deck tiles withstand years of years of sun, sleet and snow, keeping their rich color. 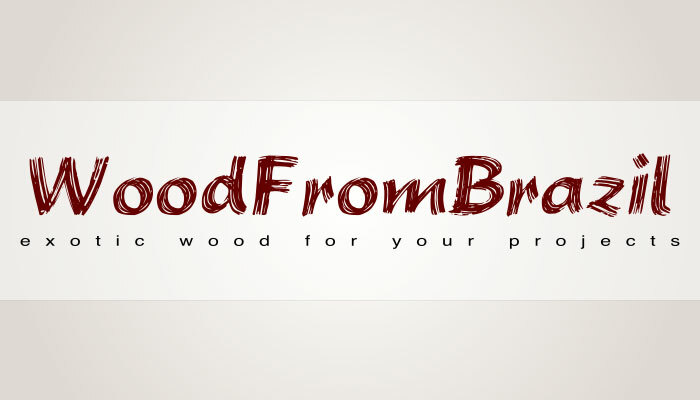 SuperWood is an innovative material that brings out all the wood grain and texture of wood while keeps the durability and no-maintenance properties of composite. It’s the best material that we’ve seen and touched. 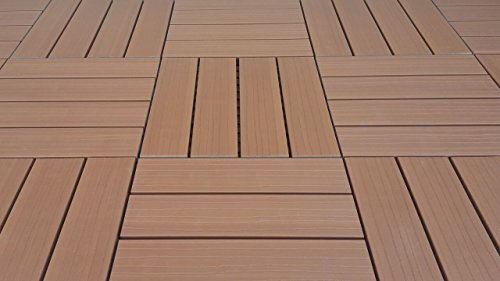 Designed with an innovative interlocking system, it lets you build your patio, balcony, pool or spa by simply snapping the deck tiles together. No glue, no screws, or hammers are needed!Features: Finish: Cedar; Materials: Composite; 2,000,000 tiles sold all over the world in the last 10 years; Looks and feels like natural wood; No maintenance; Easy to install; 100% recycled and environmentally friendly; Barefoot friendly, anti-slip, and no cracking; Box of 11 sqft. ; Includes 10 Deck Tiles. Specifications: Overall Product Dimension: 1″ H x 12″ W x 12″ D; Overall Weight: 2 lbs.. This entry was posted in IPE flooring. Bookmark the permalink.